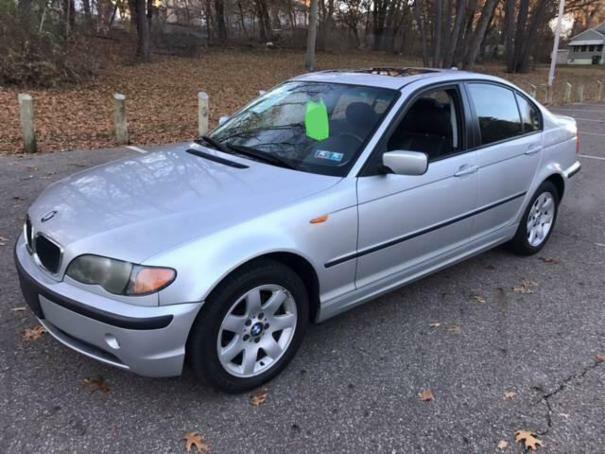 Absolutely gorgeous 2005 BMW 325xi all wheel drive automatic transmission great on gas. Inetrior looks great, lather seats. Good power, very smooth ride.